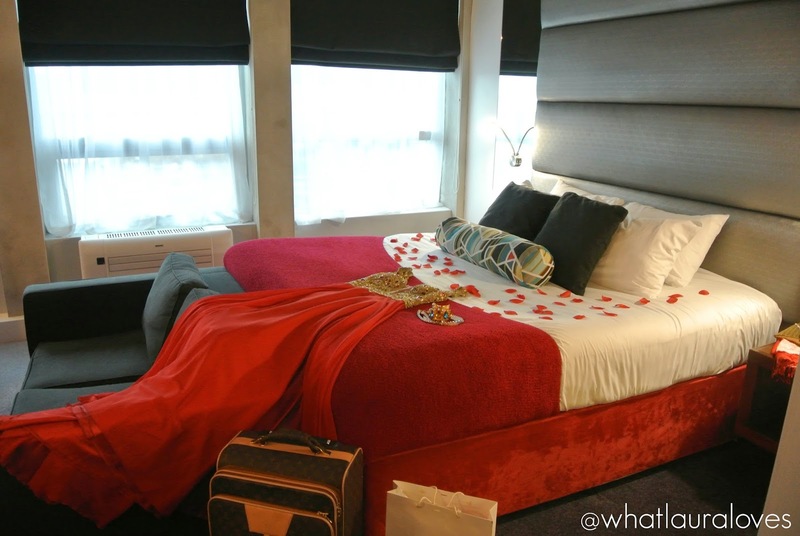 Ladies and gents, if you haven’t sorted out your plans for a loved up Valentines Day then look no further than the Sandman Signature Hotel in Newcastle. The day of love has conveniently fallen on a Saturday this year and with many of us off work for the weekend, it is the perfect opportunity to escape our everyday lives for a night of luxury at a top city centre hotel. 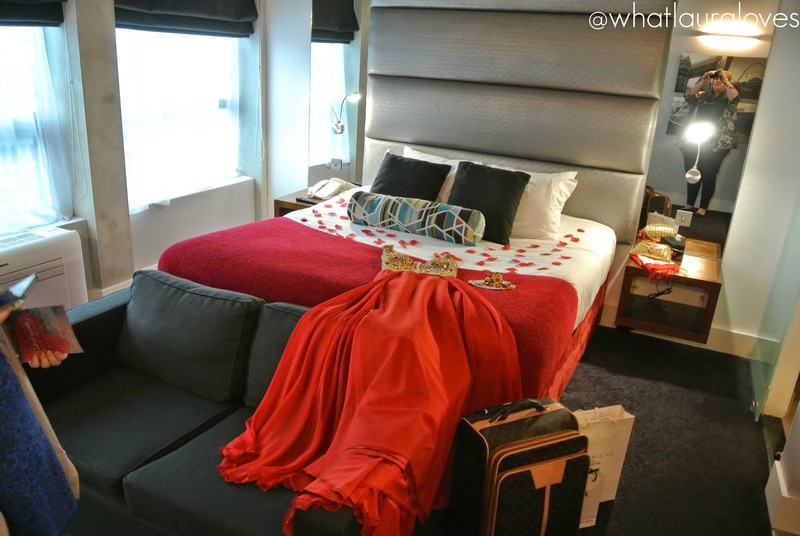 Arrive at the hotel for your overnight stay as part of the Loved Up Experience and be greeted by a beautiful single stem red rose and a bottle of Moet Champagne, waiting patiently in your King Room for your arrival. Feast on a luxurious box of chocolates from exclusive chocolatier, Hotel Chocolat as you plan how you’re going to spend your £50 Eldon Square shopping voucher after your full English breakfast the next day. I was lucky enough to preview one of the rooms and let me tell you, they’re beautiful, especially when the scene was set with a gorgeous dress and accessories from local designer boutique, Love Niche. 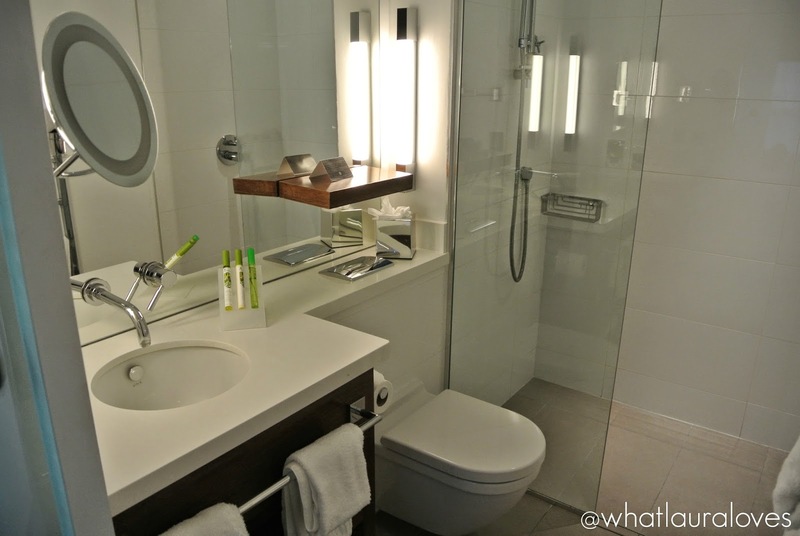 With large windows letting an abundance of light flood into the room, crisp white premium bedding and a bright, spacious bathroom with a walk-in rain shower and complimentry designer toiletries, I couldn’t help but beam when walking into the room. If my husband treated me to this Valentines Day package, I would certainly feel like a princess. What is really unique about the Sandman Signature Hotel in Newcastle is that over 50% of the rooms have fitted kitchens and the ones that don’t still have a microwave, fridge, wine glasses and tea and coffee making facilities. The hotel offers a unique service at no extra cost where you can tell them the foods that you would like and they will pop to Waitrose and have them waiting for you in your in-room fridge. What a fabulous idea; why pay a small fortune for a bottle of wine in a hotel bar when you can have your favourite brand chilling for you in your room? 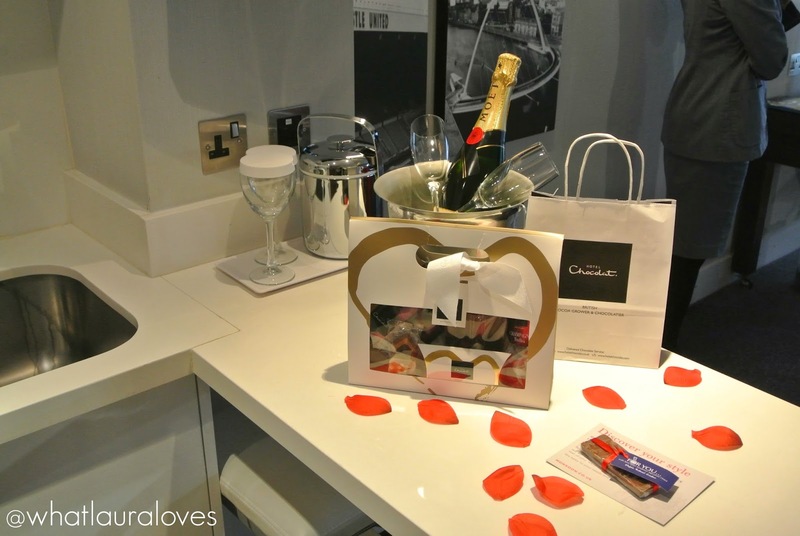 This also gives you the option of cooking for your other half this Valentines Day or taking them out for a meal to one of the many fabulous restaurants in Newcastle if you want a night away from the stove. With busy lives, many of us don’t have the time to organise a luxurious romantic getaway but with the Valentines Day Package, all you need to do is make a quick phone call to the hotel and the rest will be taken care of for you. I’m sure you’re wondering how much a night of luxury costs at the Sandman Hotel? Much, much lower than I thought that’s for sure. 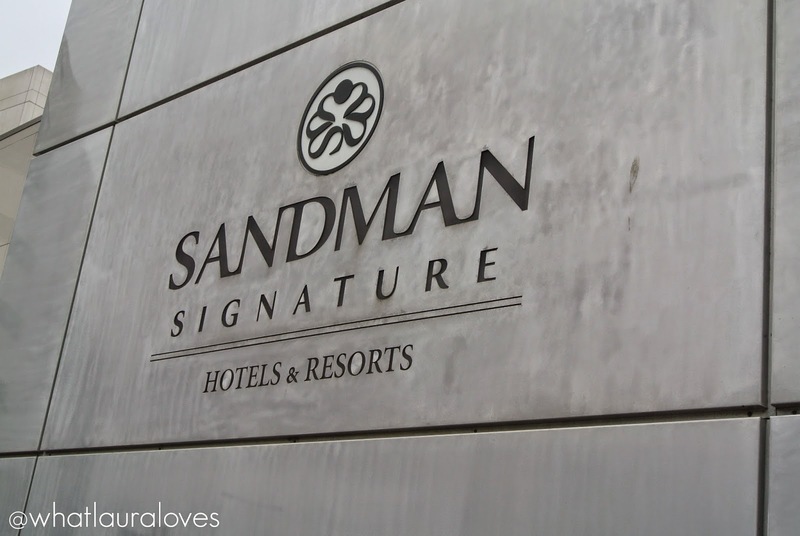 Most hotels seem to inflate their prices spectacularly for February 14th but not the Sandman, as their Valentines Day Package provides very good value for money. Last week, we stayed at The Lowry Hotel in Manchester where the breakfast alone, for two plus tray charge, came to an eye watering £48.90. You can spoil your loved one with rates starting from only £219 for a King Room and upgrades to suites are available for only a small amount more. 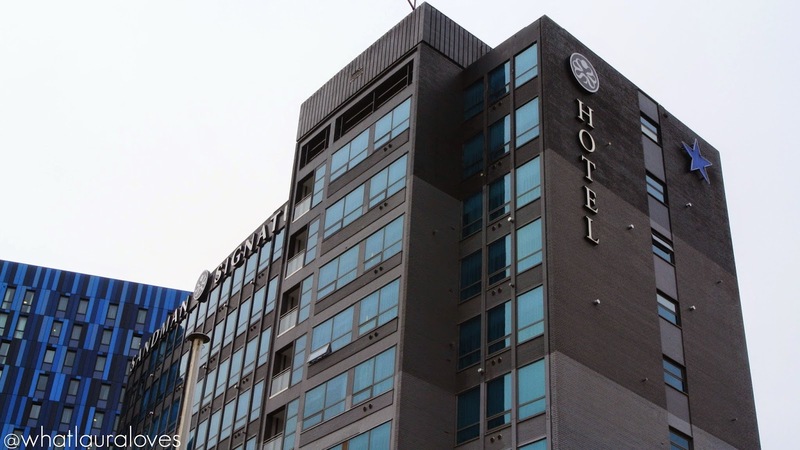 I’m sure you’ll agree that you’ll be getting a night of splendour at an affordable price in a hotel that’s conveniently located in the heart of Newcastle. 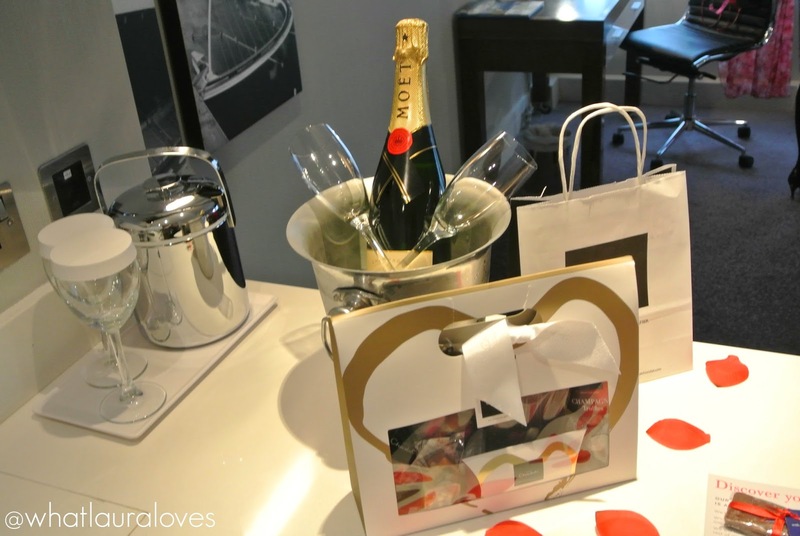 Call the hotel on 0191 229 2600 to book and let your Valentines Day be the best one ever! Would you love to spend a night of luxury here? Next Post Is 6 sessions of laser treatment enough to clear facial acne? I've never heard of this hotel! It looks lovely and that package for that price sounds amazing. 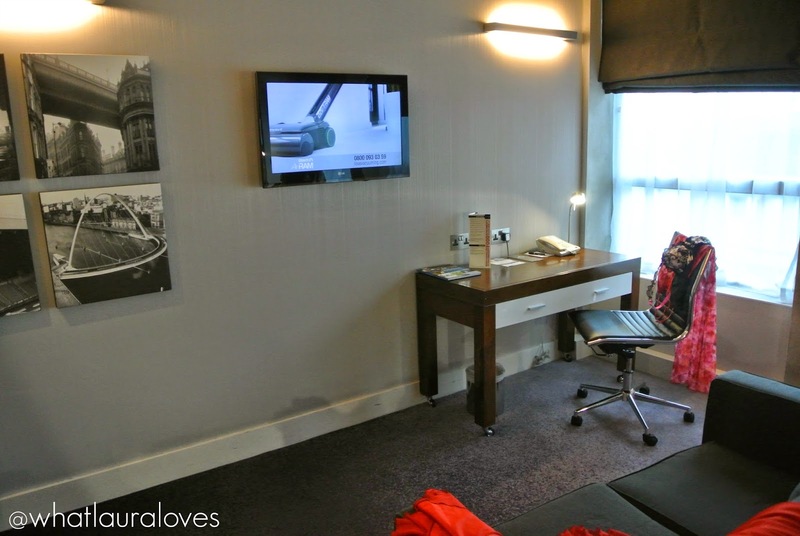 Its family rooms all the way for us now Though so that mostly dictates our hotel choice! 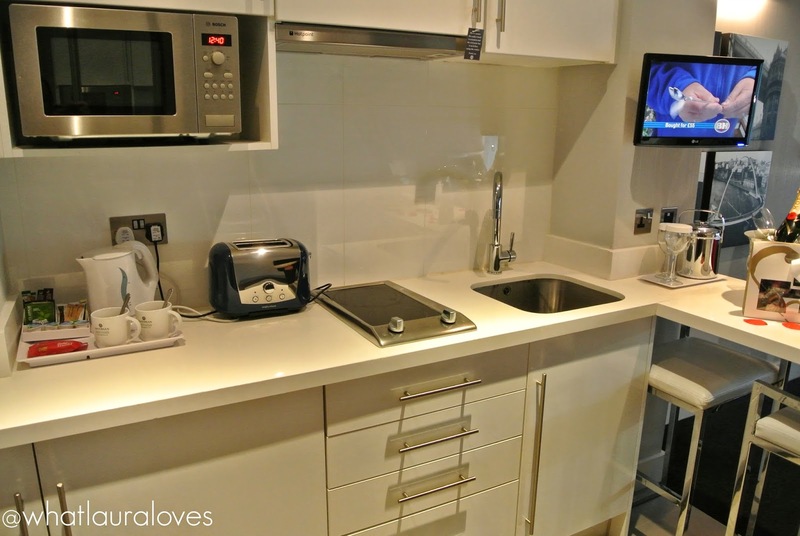 This does look ace, but I'm not convinced about having a kitchen in an hotel room. I want to be on holiday when I'm in an hotel. Boiling a kettle and munching biscuits is quite enough!